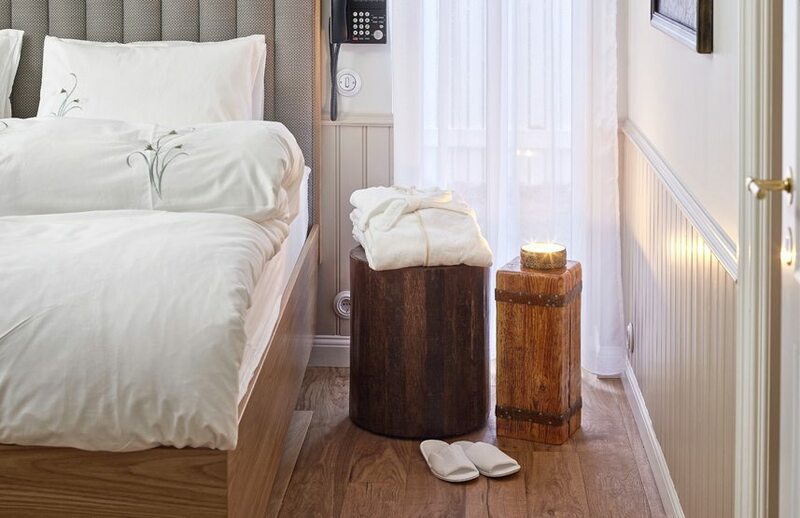 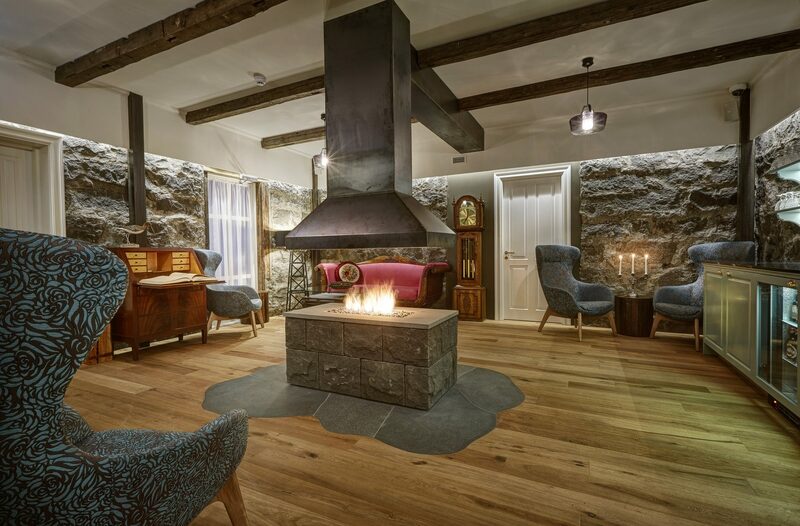 Find the most exclusive luxury Reykjavik has to offer. 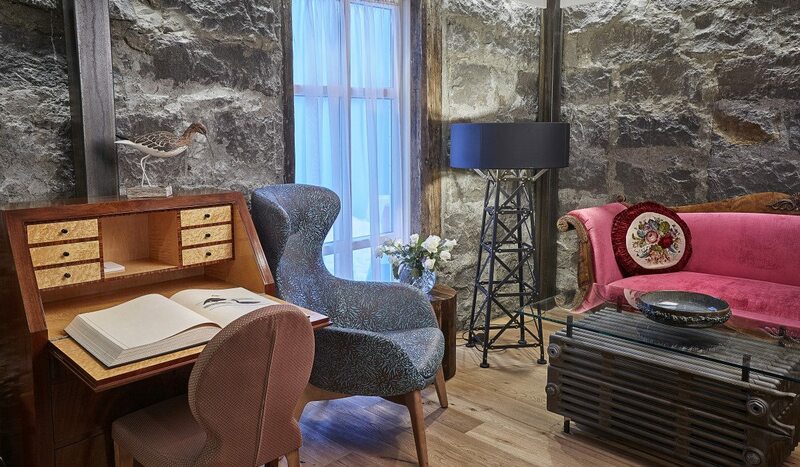 Six 40sqm suites and one 75sqm suite, a private lounge and a personal host to serve and surprise with those tailor-made details you love. 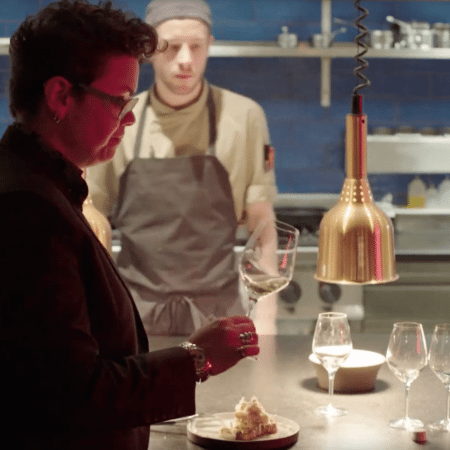 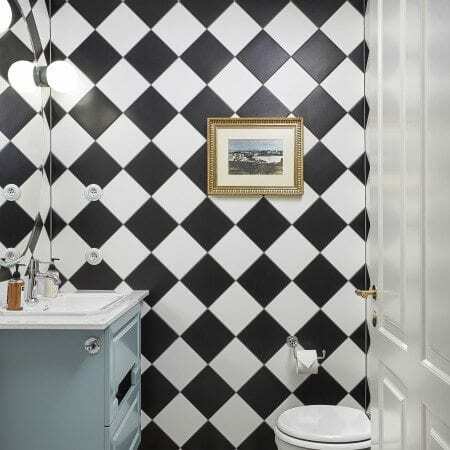 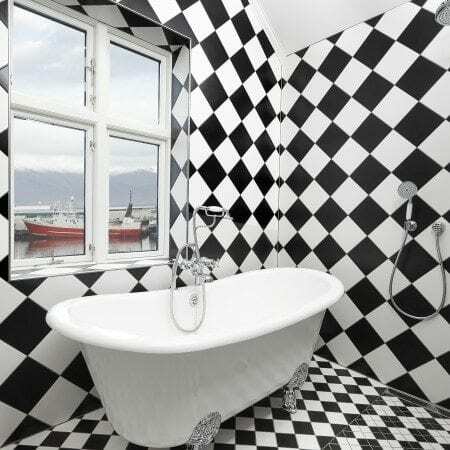 Step into the world of Reykjavik Marina Residence. 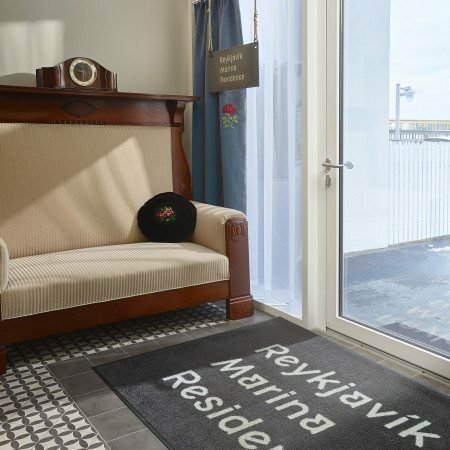 The vision of Reykjavik Marina Residence is to enjoy all the luxury of a home and more during your stay in Iceland. 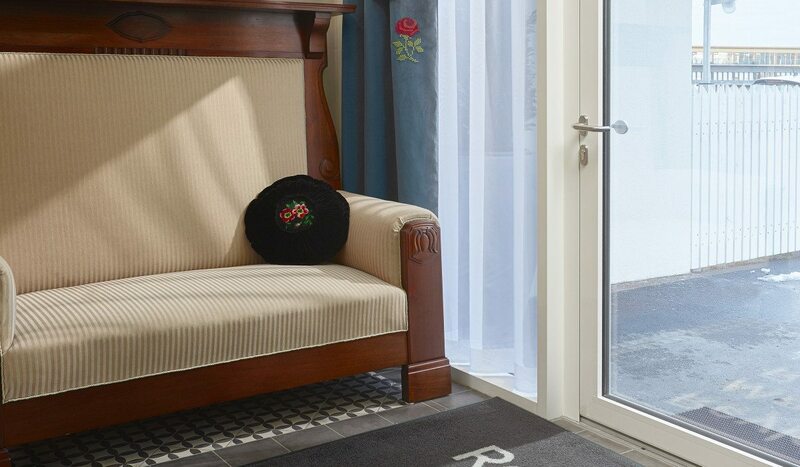 Here you will enjoy high-class comfort, where décor is something to take notice of, and where our guests are welcomed with a private hosts and pampered with the surpassing comfort and amenities of a luxury hotel. 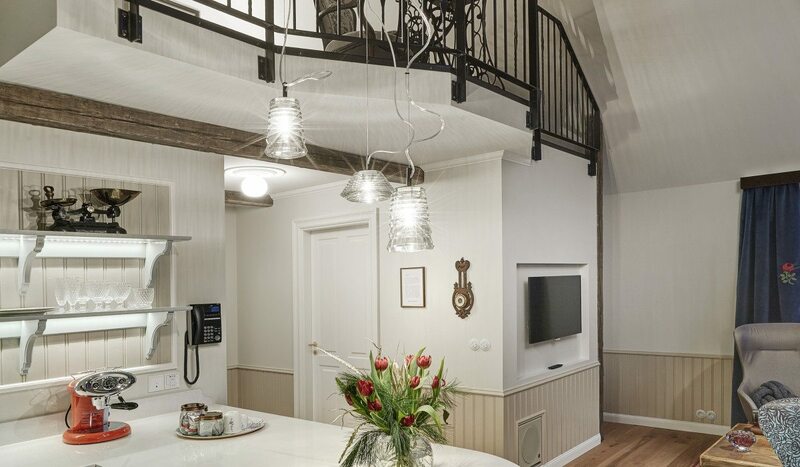 Reykjavik Marina Residence is located in the west part of the city center. 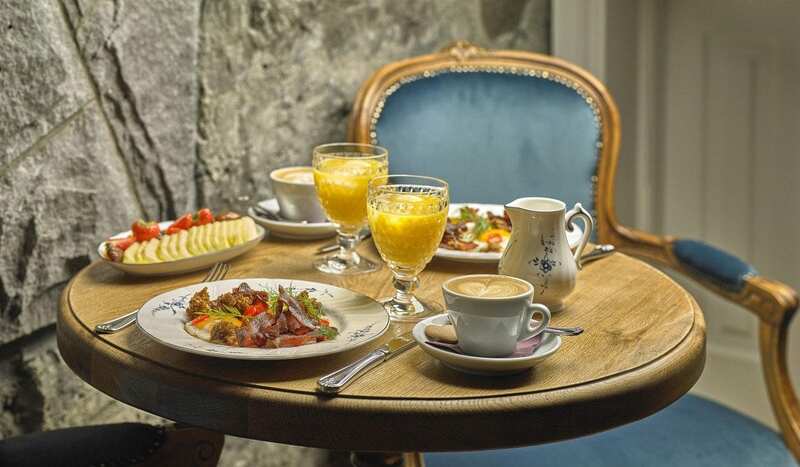 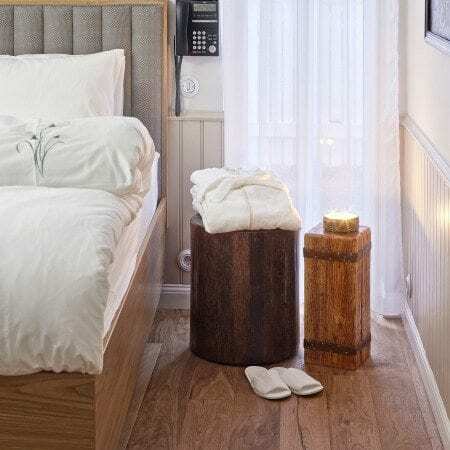 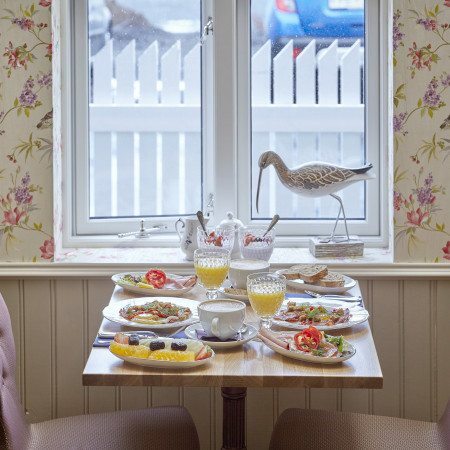 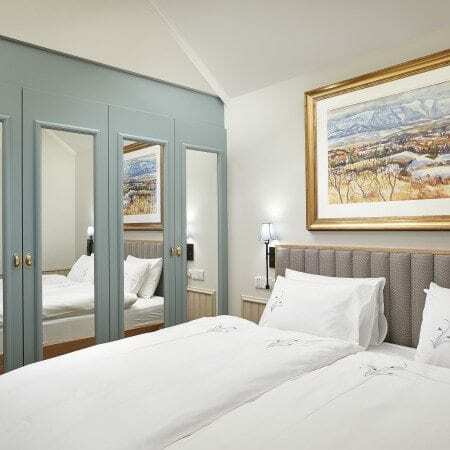 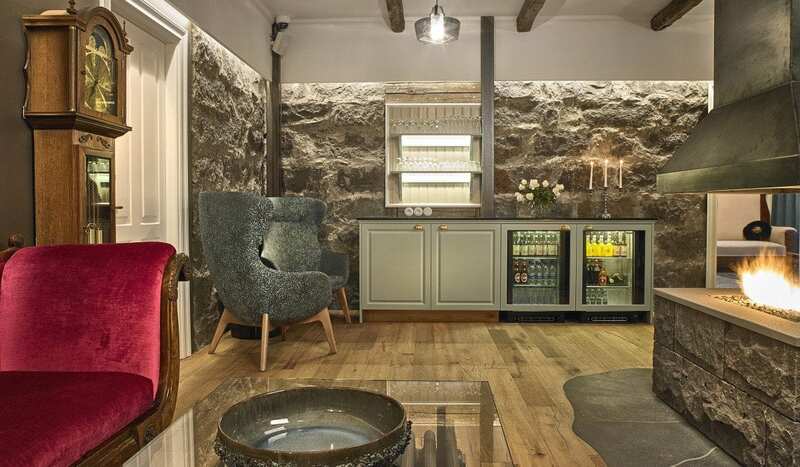 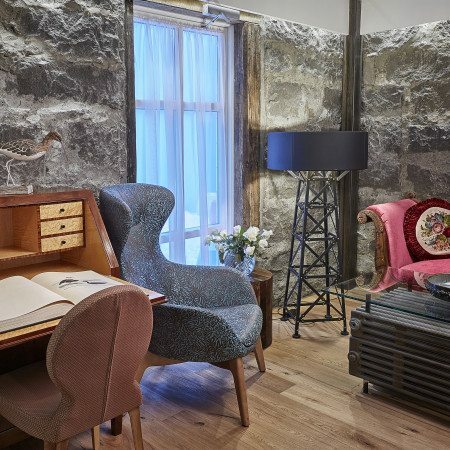 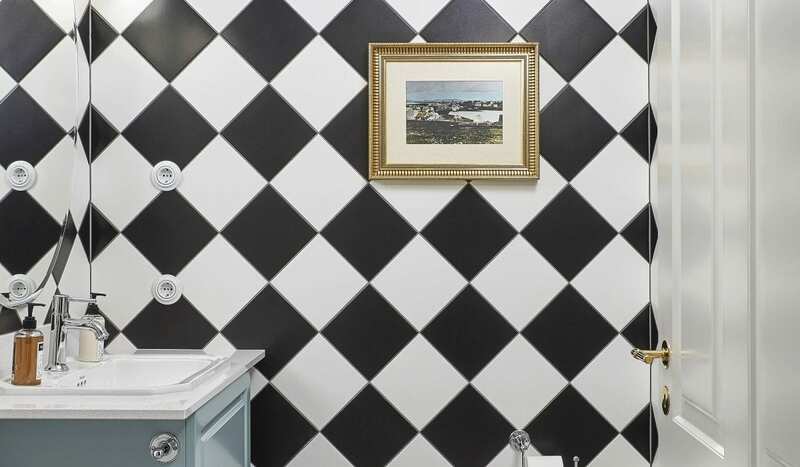 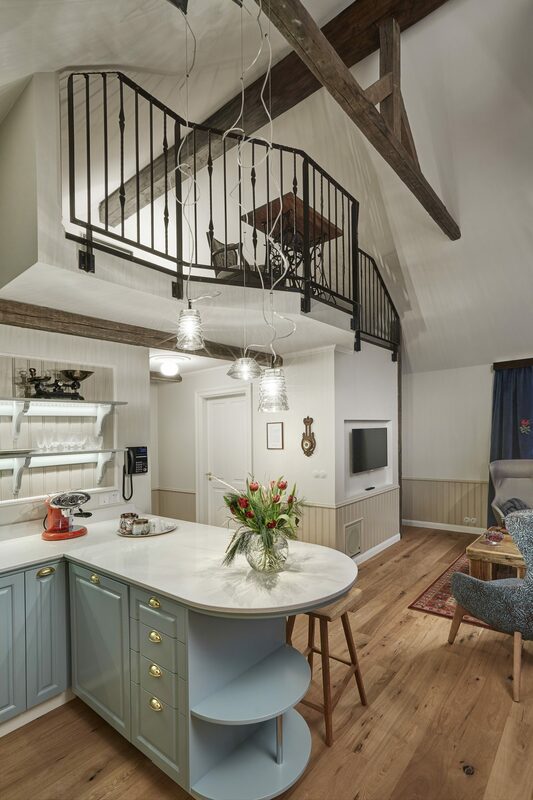 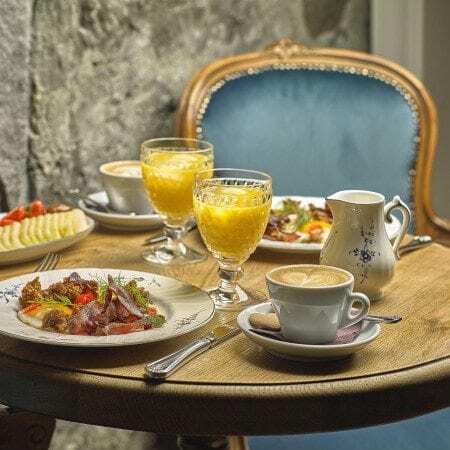 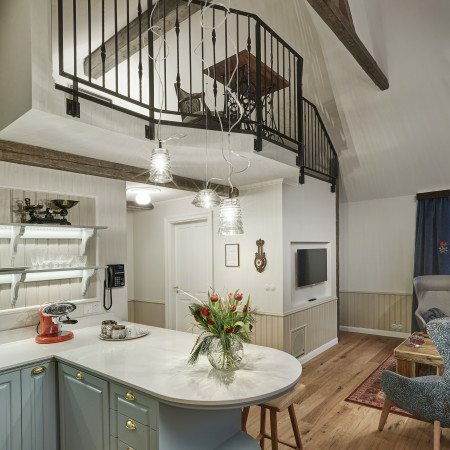 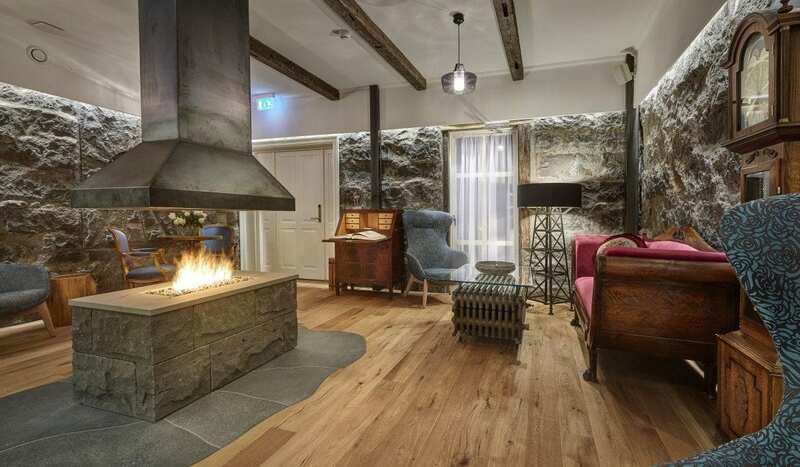 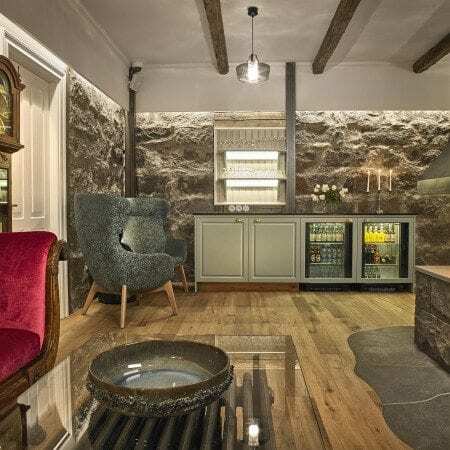 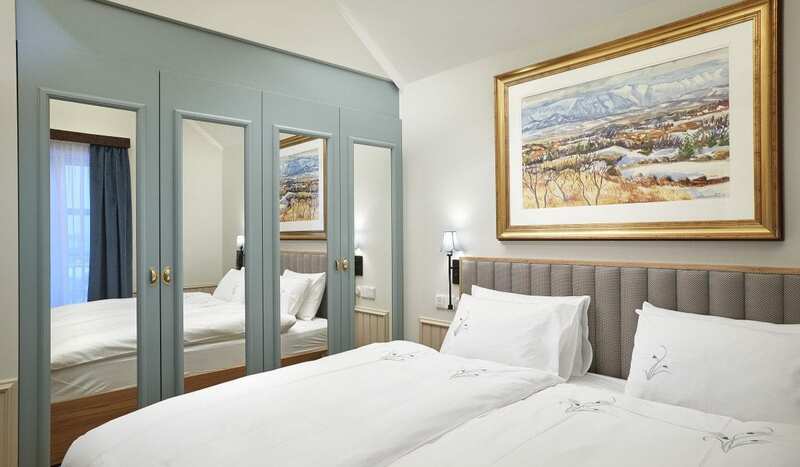 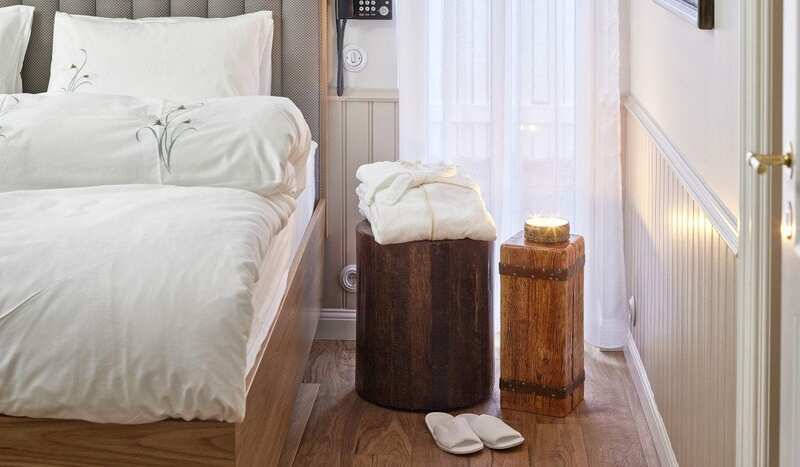 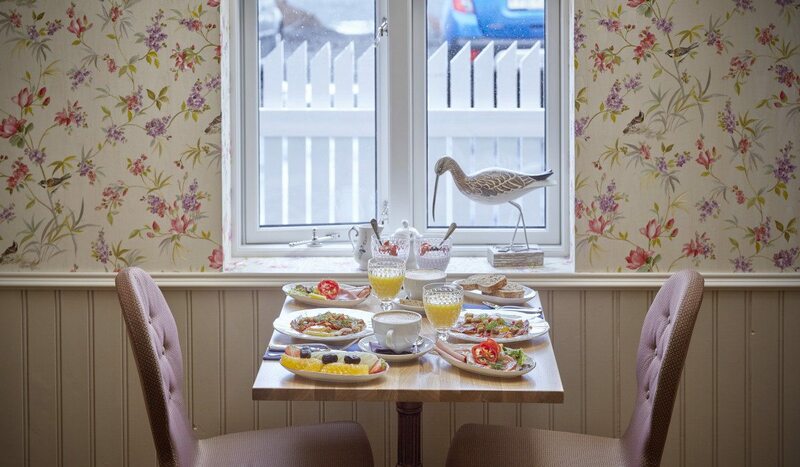 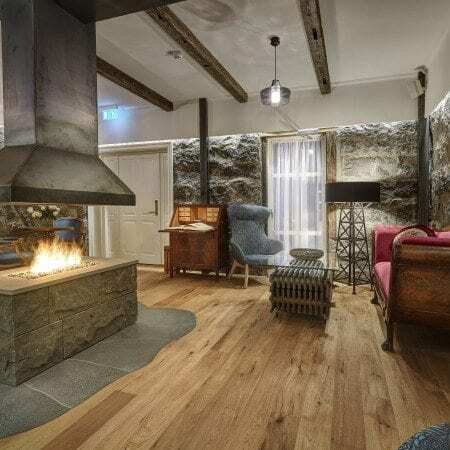 It lies quietly in two original Reykjavik houses beside the Icelandair Hotel Reykjavik Marina in the vibrant Old Harbor area. 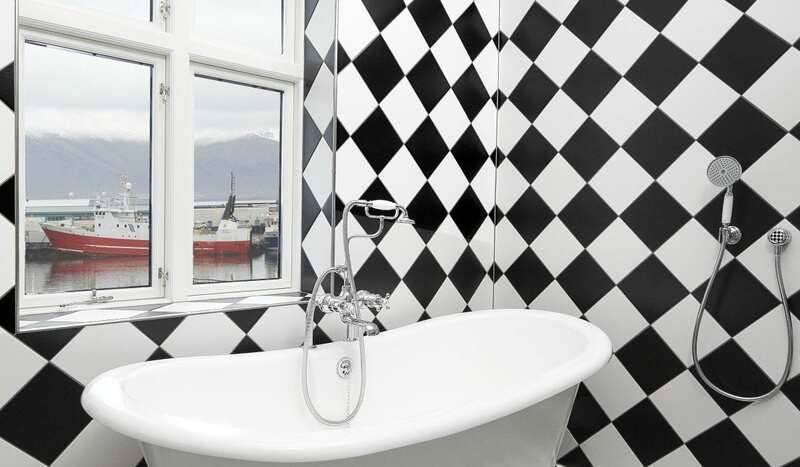 The walk along the seaside takes you to the music hall Harpa and to the main shopping street.